Glamour Beauty Spa is a one stop solution for all beauty needs. 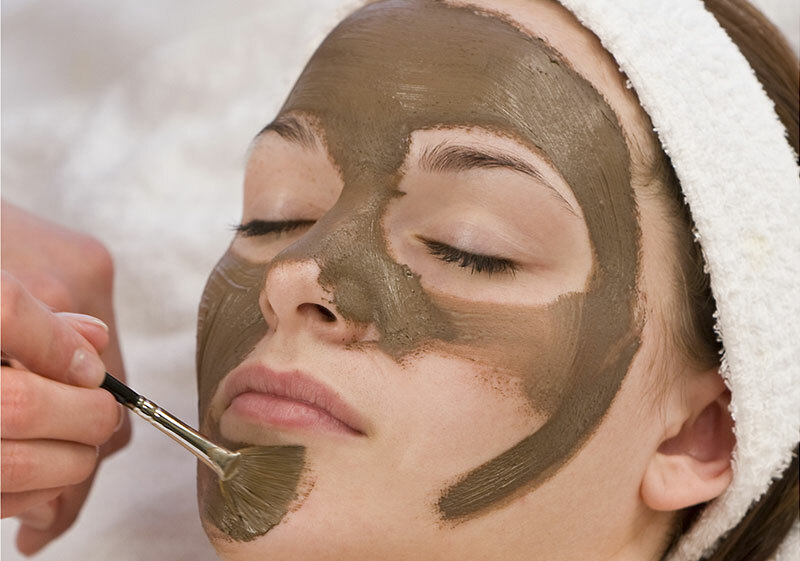 We are having years of experience to provide excellent beauty treatments. 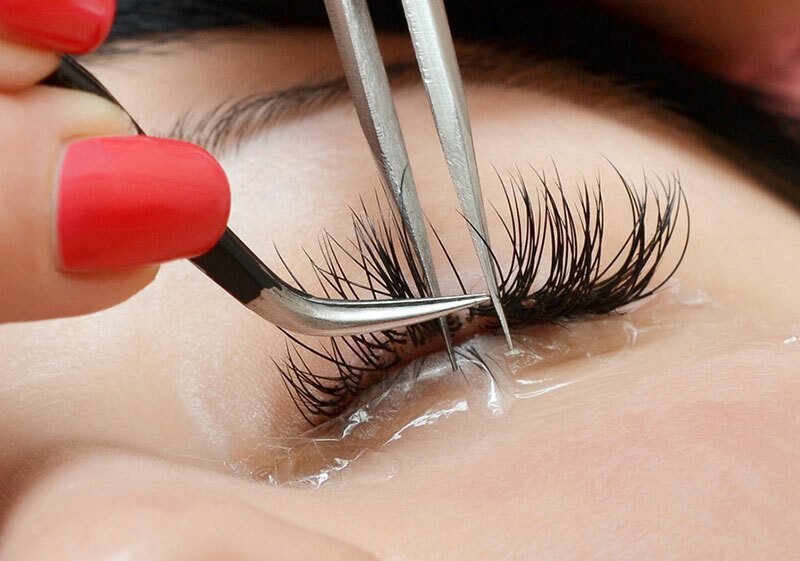 We are specialized in eyebrows threading, waxing, facial, Manicure, Pedicure, massages, eyebrow and eyelash tinting, make-up, henna tattoo, bridal makeup and a lot more services. 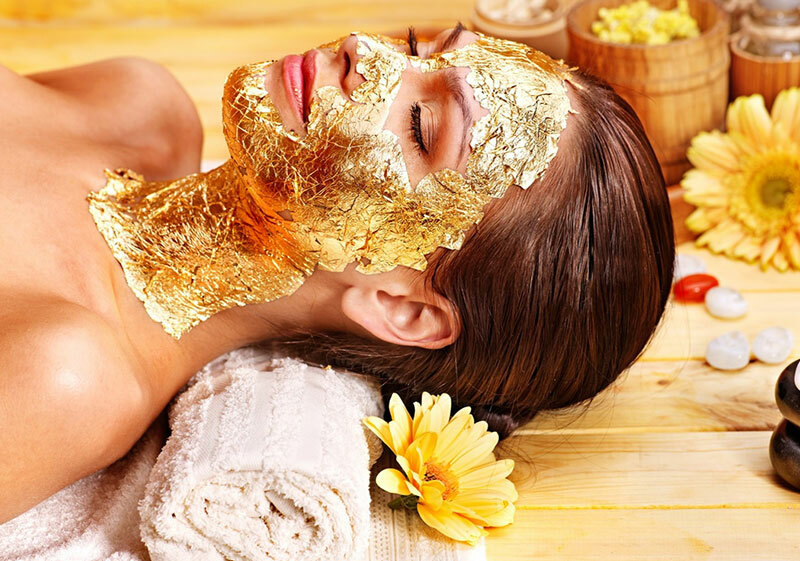 We focus with an extensive list of facials that combine nature-based products with high-tech equipment. 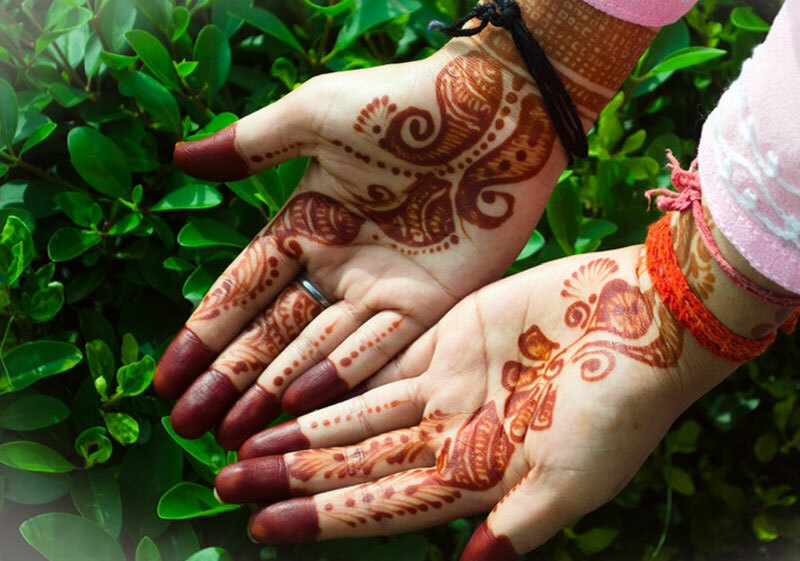 Our philosophy to provide each guest customized, result oriented treatment and products. Nowhere else will you find such a perfect blend of authentic Aesthetic services and professionalism in nail, massage therapy, skin care and body treatments. Our goal is to discover your hidden beauty. To make you happy and feel relaxed. 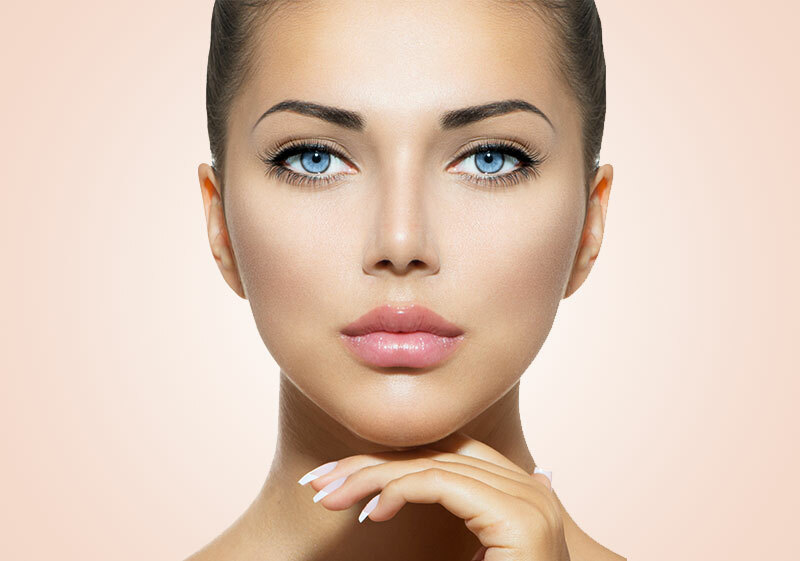 At Glamour Beauty spa we are committed to provide dedicated customer service to every client with our unique beauty techniques and technologies. We use only highest quality products which have been derived after years of research and experience to glow your beauty. At glamour beauty spa our certified and well trained therapist shines our standard of service with best quality of hygiene and luxury.